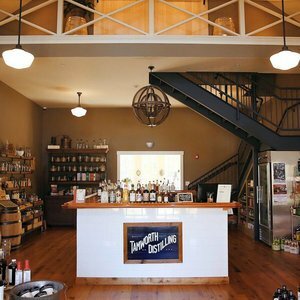 The distillery’s retail space and tasting bar is a hub for curious visitors – here, you can browse through rooms of spirits, unique mixers, bar tools, and everything else you need to enjoy high quality cocktails at home, all while taking in the view of the operations area and the Vendome custom copper still. The Tamworth Lyceum is a café, event space, gift shop and natural grocer nestled in historic downtown Tamworth. 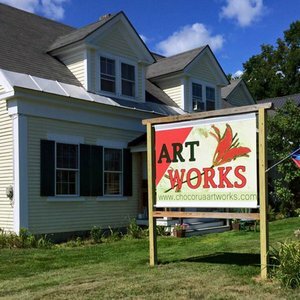 A great community space for locals as well as travelers and vacationers visiting Tamworth, NH. The Lyceum shop offers everything from cold beer, sandwiches, coffee, wine, apparel, and artisan handmade goods. 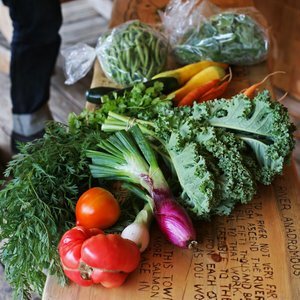 Hand-crafted and farm-fresh items, all natural and medicinal herb products are available for purchase. Pottery, turned wood items, some of the farm's own meat and produce. 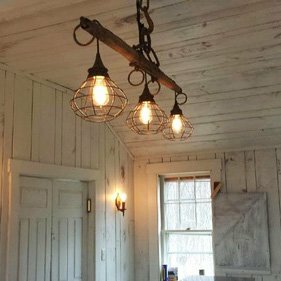 If you don't have time for the full farm tour, stopping in at the Museum Store is a great way to see what "The Remick" seeks to share with the village and world at large. 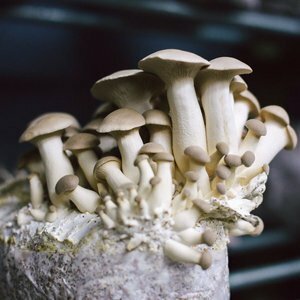 Offering tours on Sunday's to visitors, the Mushroom Company can often be cajoled into opening their doors and selling some delicious fungus to passers by and locals with oysters or chestnuts on the brain. Enjoy minimally processed wines with maximum flavor at a quaint winery in the woods. One of the largest in the state, this farmer's market features farmers and producers from the region. Visit the marketplace every Saturday in Tamworth Village through the summer and every other Saturday during the rest of the year. 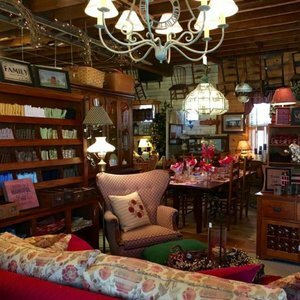 Offering antiques, vintage, consignments, furniture, collectibles and decorative objects for the home. This showroom, gallery and creative space functions with a non-profit mentality offering a venue for local artists to display and sell their work while striving to keep overhead low and quality high. Purchase paintings, blown glass, jewelry, textiles, pottery, and photographs all made by Tamworth artisans.